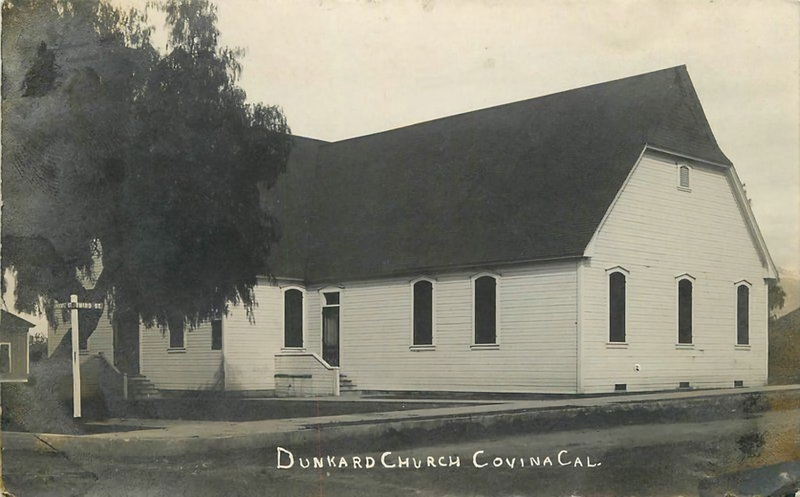 This seems to me to be a much more satisfying account of how Covina got its name. The original "cove in a vineyard" story never made sense to me. How could a surveyor, of all people, look at the topography of the Covina area and describe its location as a "cove"? That just doesn't match reality. But this story flat-out says there never was a cove to begin with, which is true! "Covina" is just a nice-sounding "Spanglish" name with its own unique origin. I lived West Covina for many years. I graduated from Covina H.S. in 71. I've herd a few different stories of how Covina got it's name, but this is the first time I've heard this story. I guess it makes more sense than the other ways I've heard!